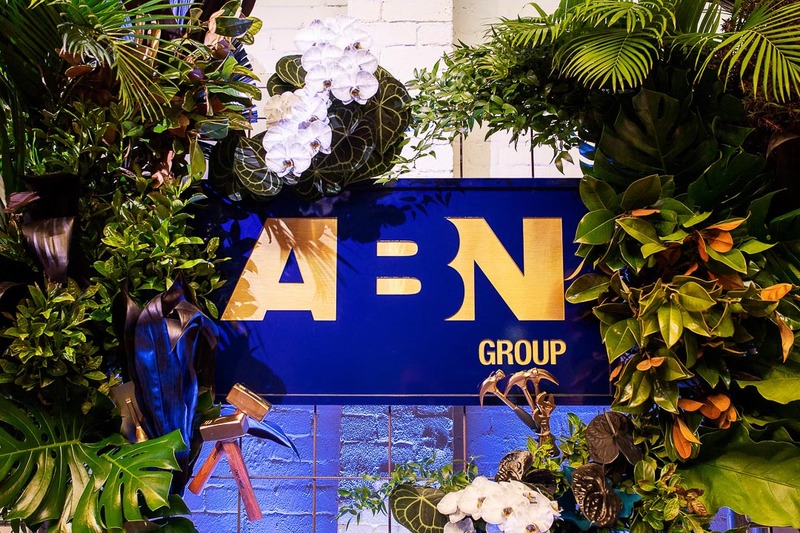 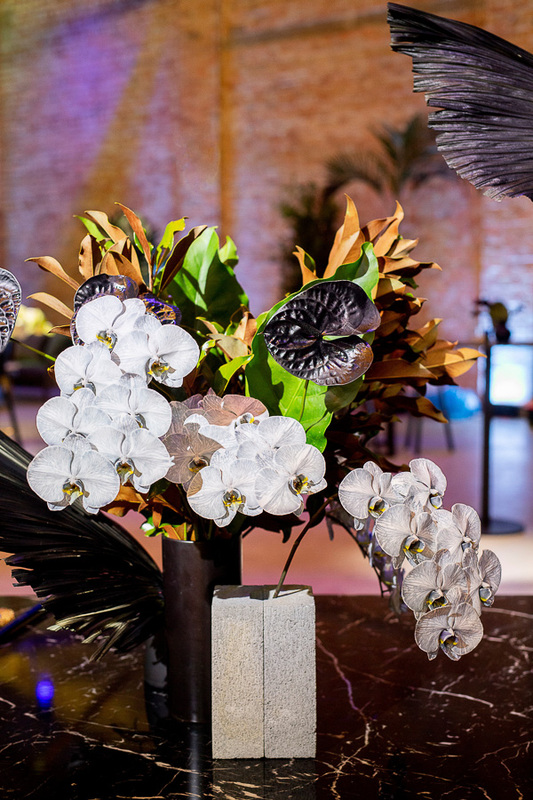 After seeing our work on the Nailed It dinner the ABN Group invited us to design and style their Employee of the Year/ 10 Year Anniversary black-tie celebration. 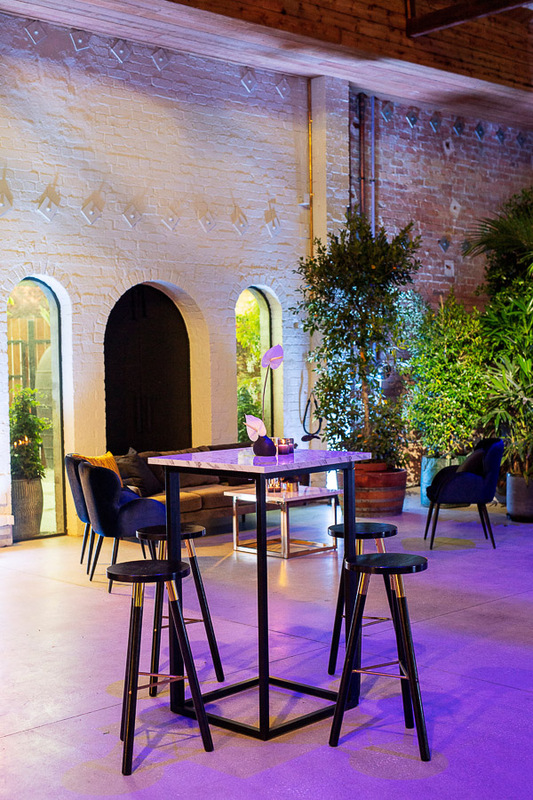 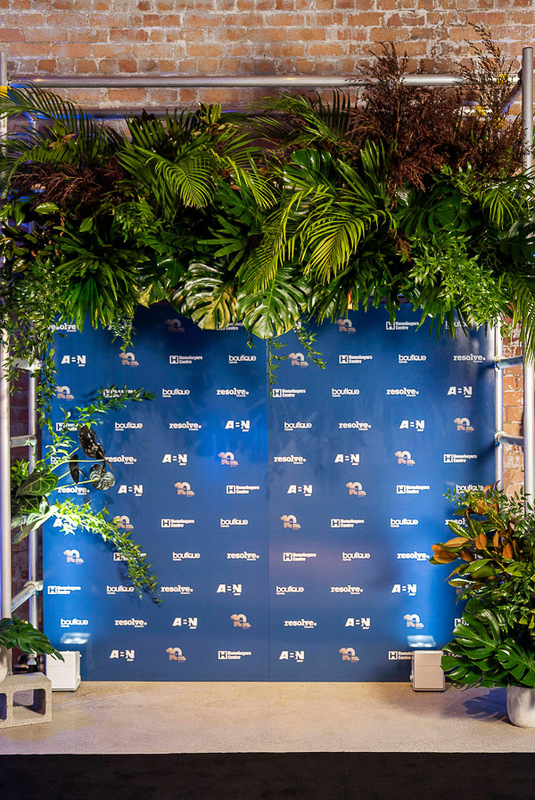 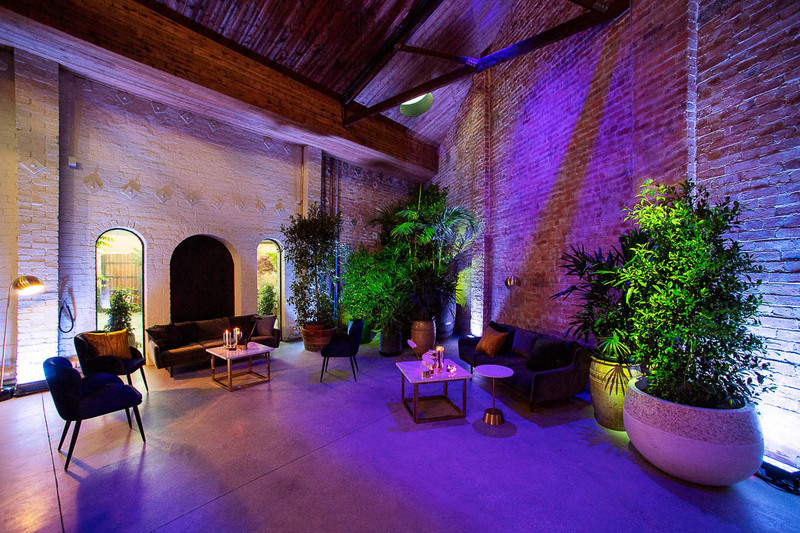 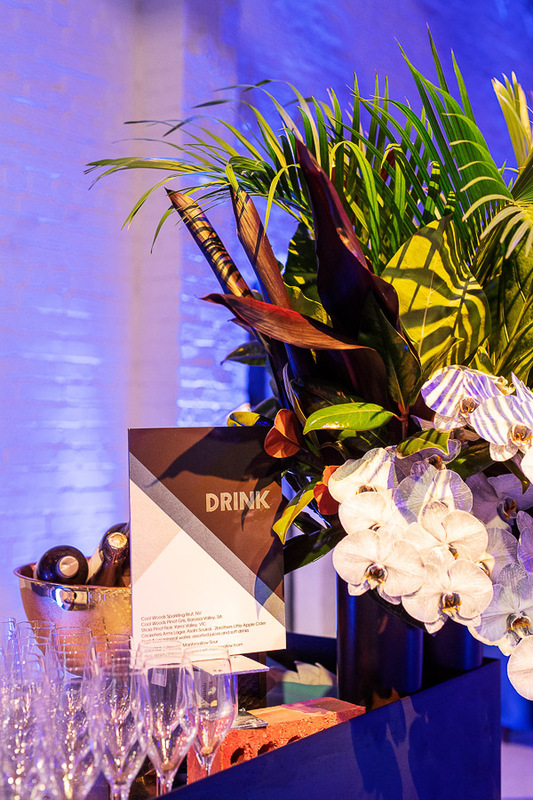 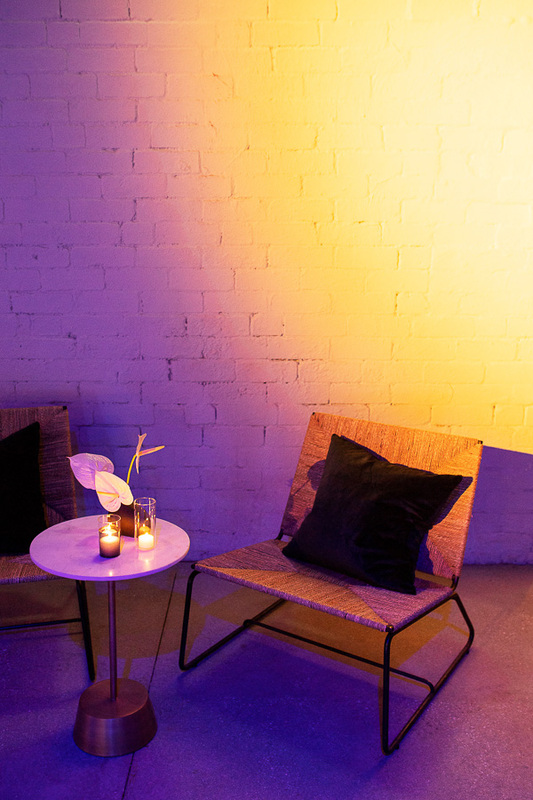 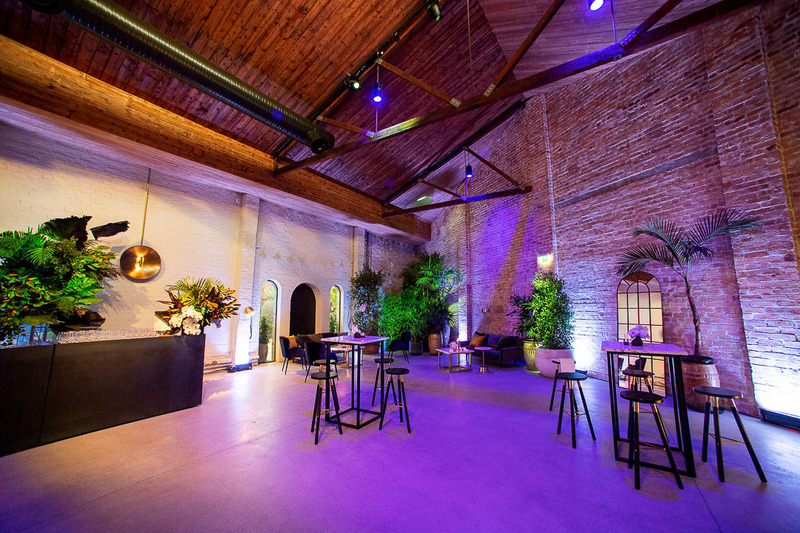 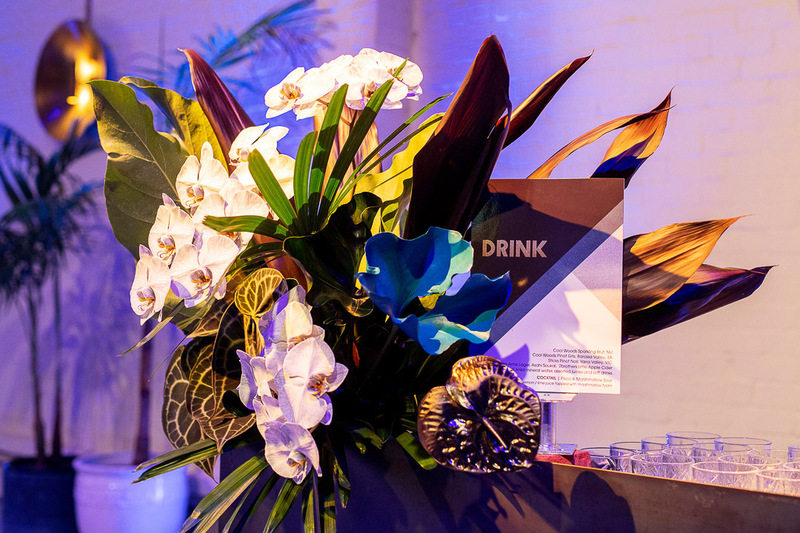 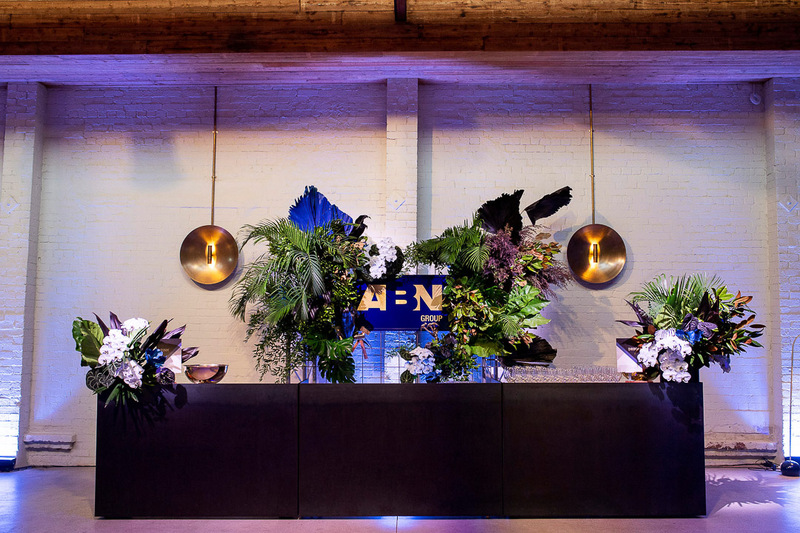 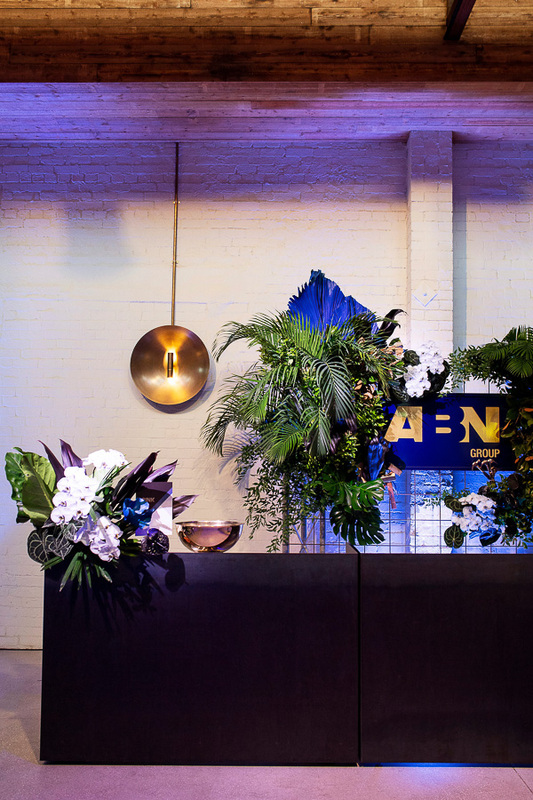 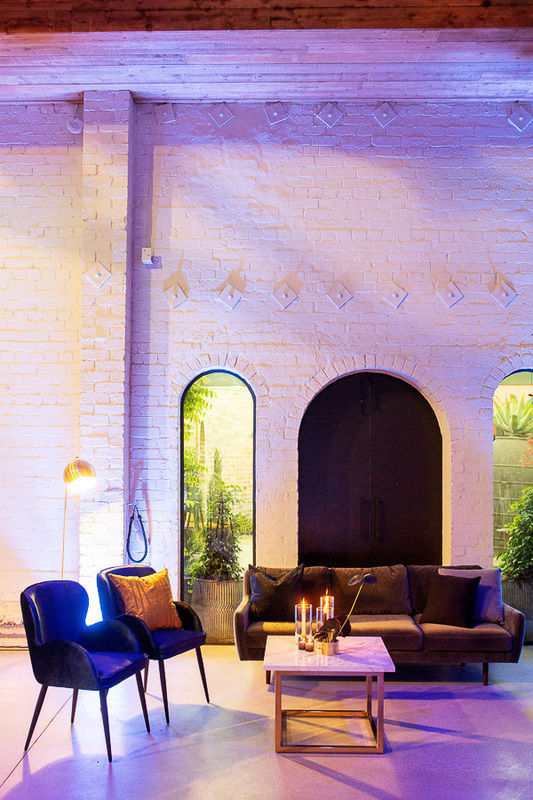 We kept the colour palette neutral with reference to the ABN Group navy, highlighting the existing aesthetics of the venue and enhancing the Architectural lines, whilst integrating various building & construction elements into the style decor. 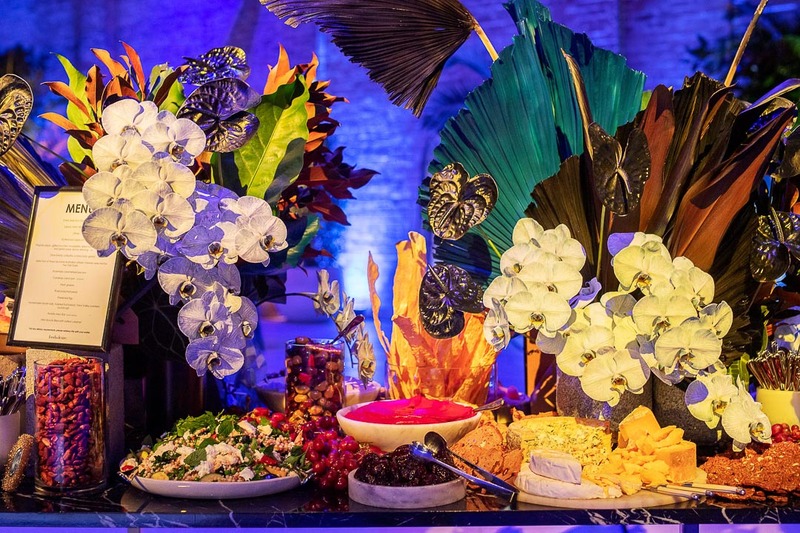 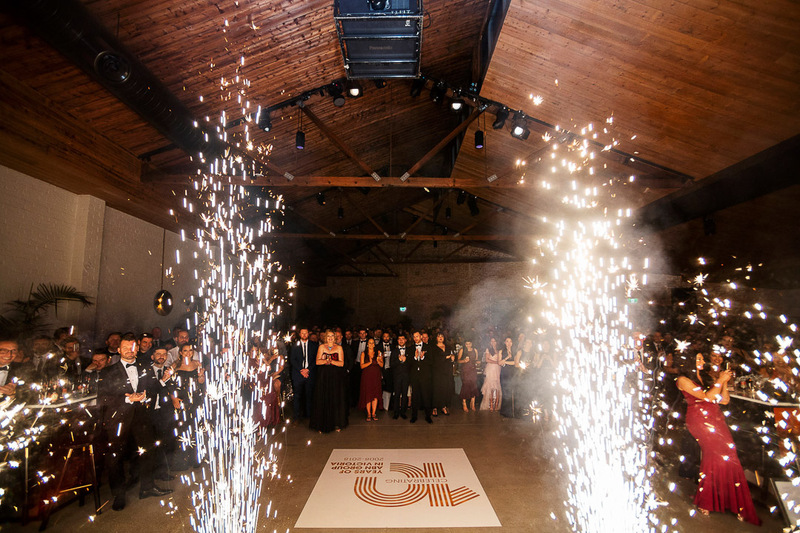 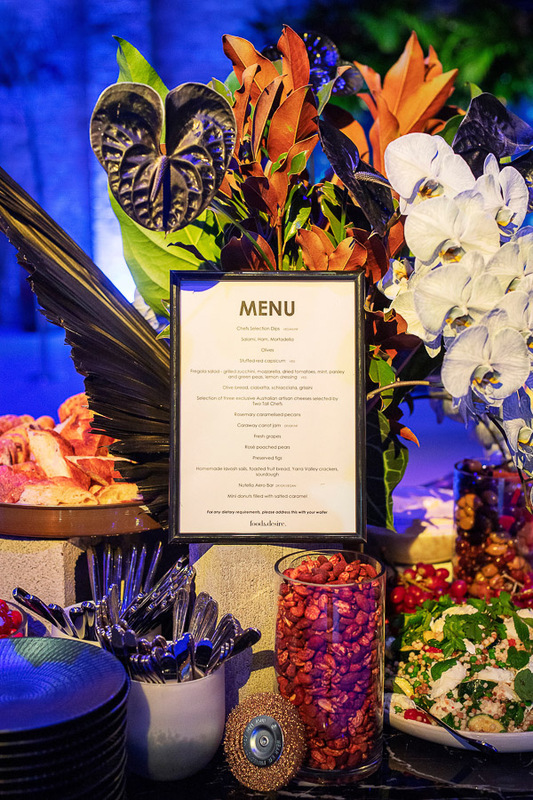 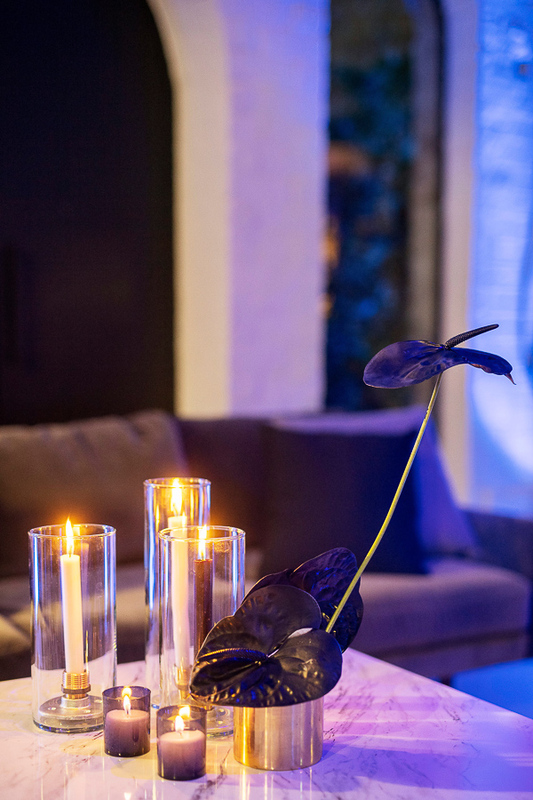 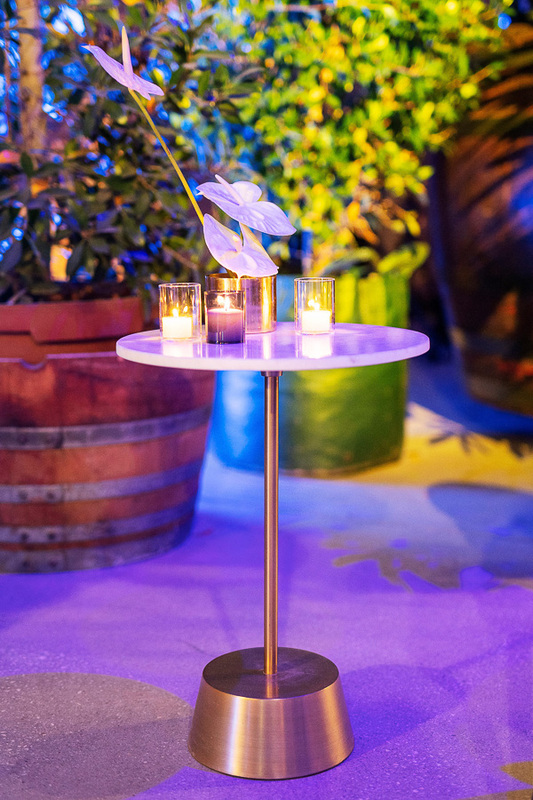 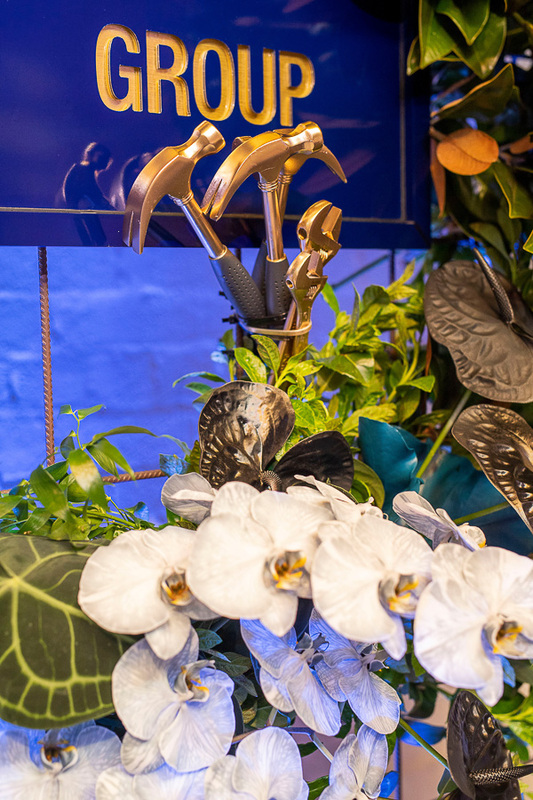 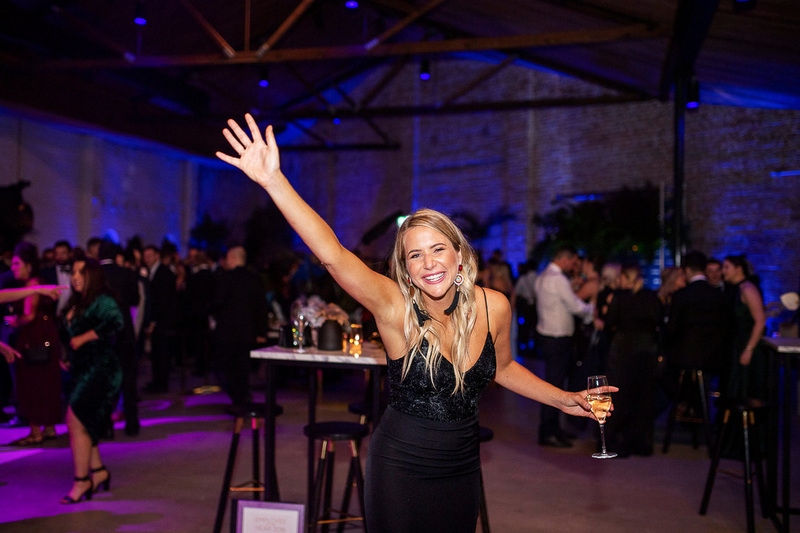 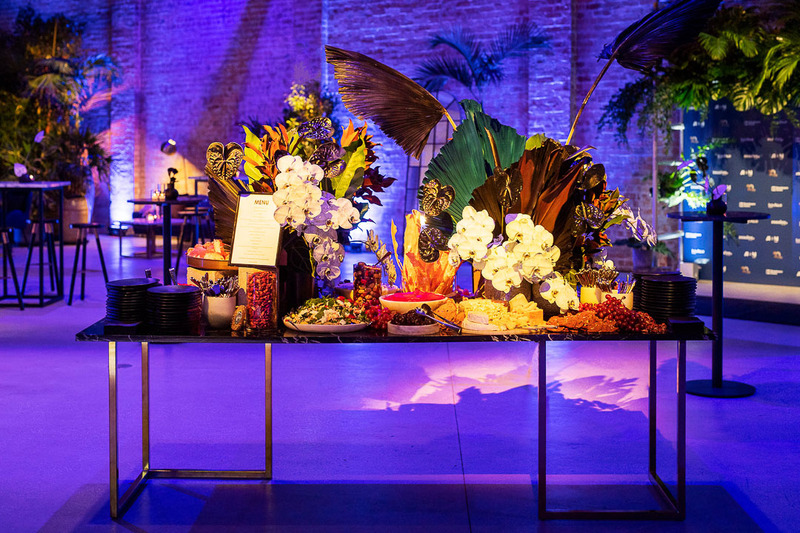 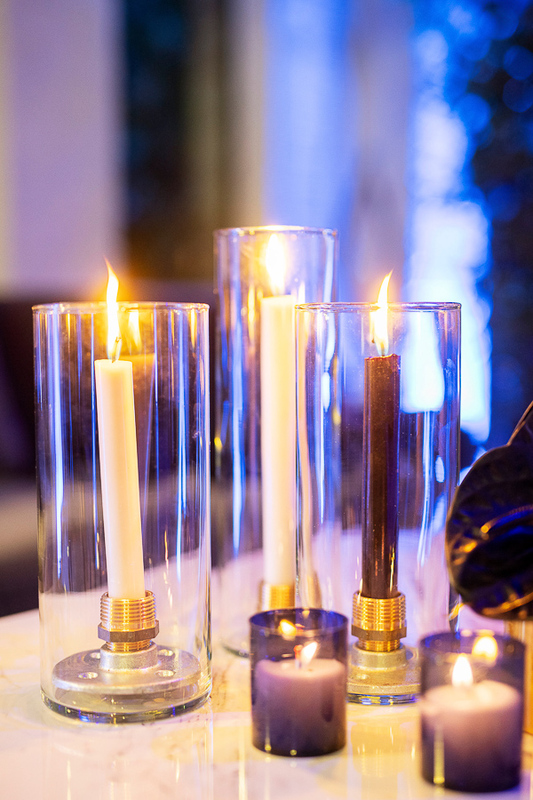 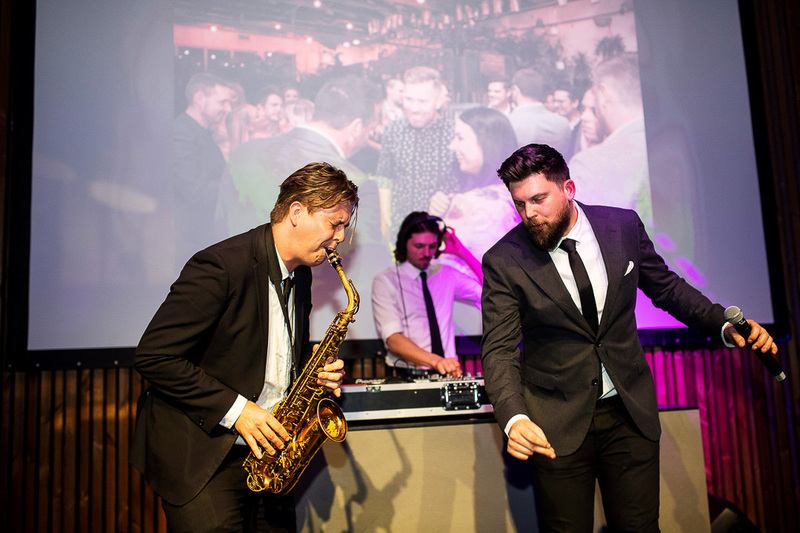 Guests enjoyed drinks and a spectacular grazing table while the awards were handed out, followed by live entertainment and some pyrotechnics to cap it all off!